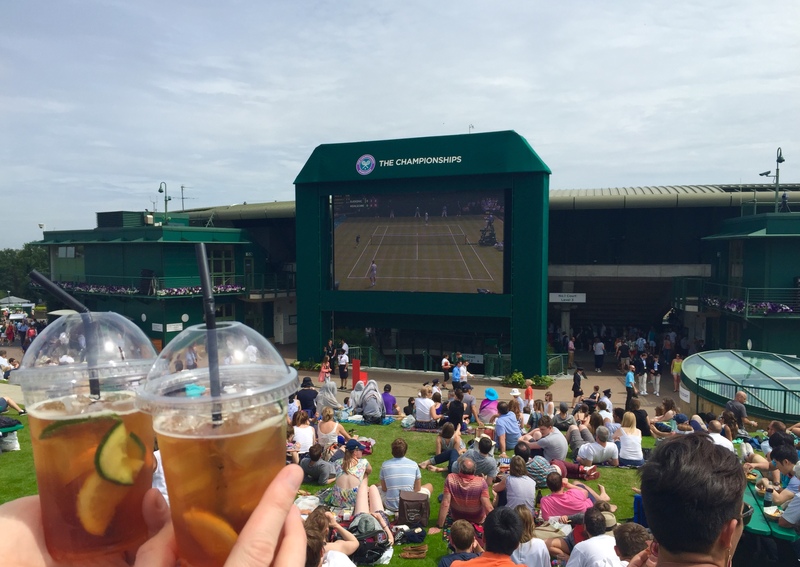 This weekend all eyes will be on SW19 for the Wimbledon tennis finals. Whilst British hopes of glory have ended, it’s still a perfect excuse to sip Pimm’s and munch on strawberries. If you want to watch the action it seems to me like heading out to a big screen offers the best combination of following the match and keeping the whole family entertained.